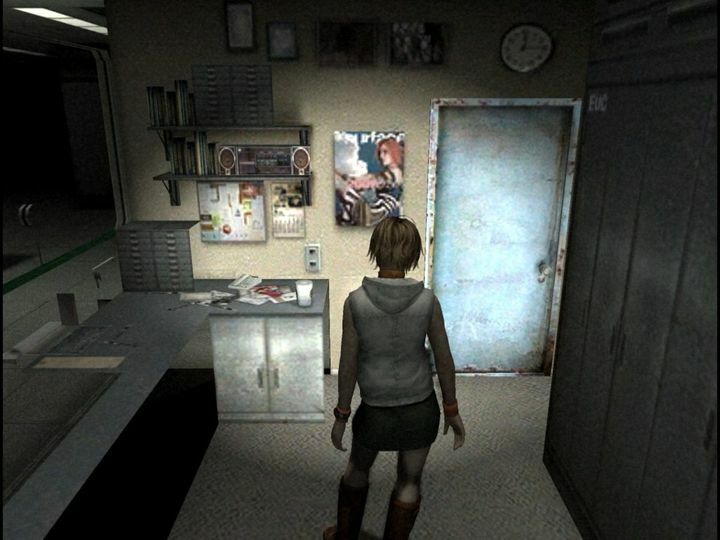 Although most people think of Capcom’s world-conquering Resident Evil series when the subject of survival horror video games is brought up, many still remember Konami’s Silent Hill series. This is despite the fact that what was to be the latest game in the series, Silent Hills, was unceremoniously cancelled back in 2014 as a result of Konami’s bitter feud with former employee Hideo Kojima. There might still be more Silent Hill games in the future though, and it’s clear that the games released between 1999 and 2012 were some truly fine examples of survival horror gaming, in particular 2001’s seminal Silent Hill 2. But even better than that game was Silent Hill 3, a game that arguably is the high point of the entire series. The game has now turned 14 this week, reminding us that quite a bit of time has passed since we got to play Konami’s survival horror masterpiece. Actually, Silent Hill 3 was one of 2003’s gems, and is a true sequel to the original 1999 game, unlike Silent Hill 2 which featured a fresh story and new characters. So Silent Hill 3 is 14 then, and surely is a game to remember even if the series has been stuck in limbo since the hopelessly mediocre Silent Hill: Book of Memories spin-off was released in 2012. But here’s hoping that Konami rescues the franchise from the depths of its portfolio and gives it a new lease of life by remastering old classics like Silent Hill 2, or even better, brings a new Silent Hill game to market in the not so distant future. Until that happens, though, we will always have Silent Hill 3, a game worth replaying even in this age of cutting-edge graphics and gameplay innovations, as it’s still one of the best survival horror games released to date.